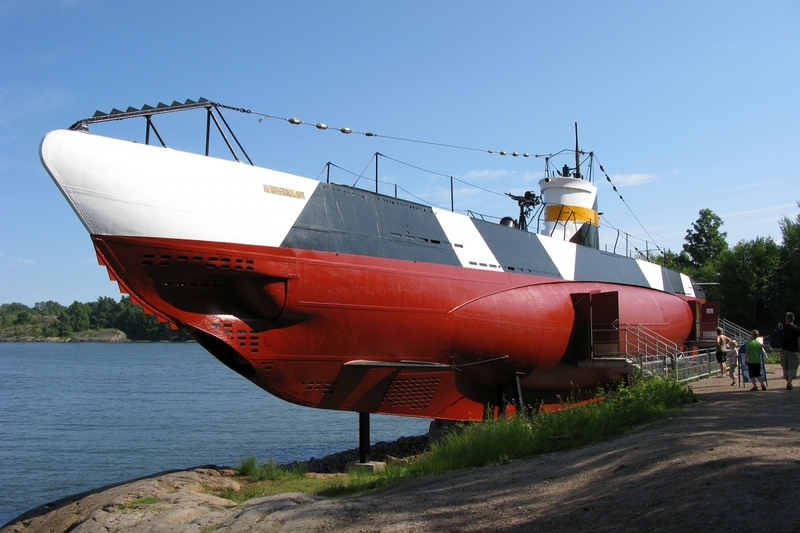 A restored Finnish submarine from the 1930s and 1940s. A 250-ton coastal submarine, completed in 1933. Vesikko took part in the Winter War (1939-40) and in the Continuation War (1941-44) mainly in the Gulf of Finland. Open from 7 May to 30 September 2019 from 11 am to 6 pm. Last admittance at 5.45 pm. Guidance by appointment: sotamuseo@mil.fi, +358 (0)299 530 261. Prices: Adult and pensioner groups during regular opening hours €80, on Sundays €90, outside regular opening hours €110. Taylored guided tours €90.